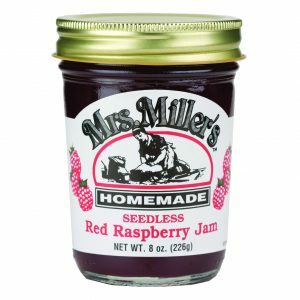 Home / Baking / Jams, Jellies & Fruit Fillings/Butters / Apple Butter w/ Sugar & Spice 17 oz. 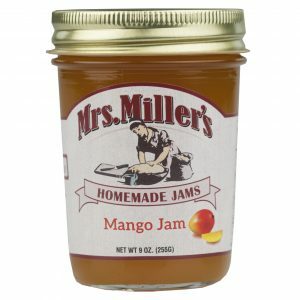 Apple Butter w/ Sugar & Spice 17 oz. 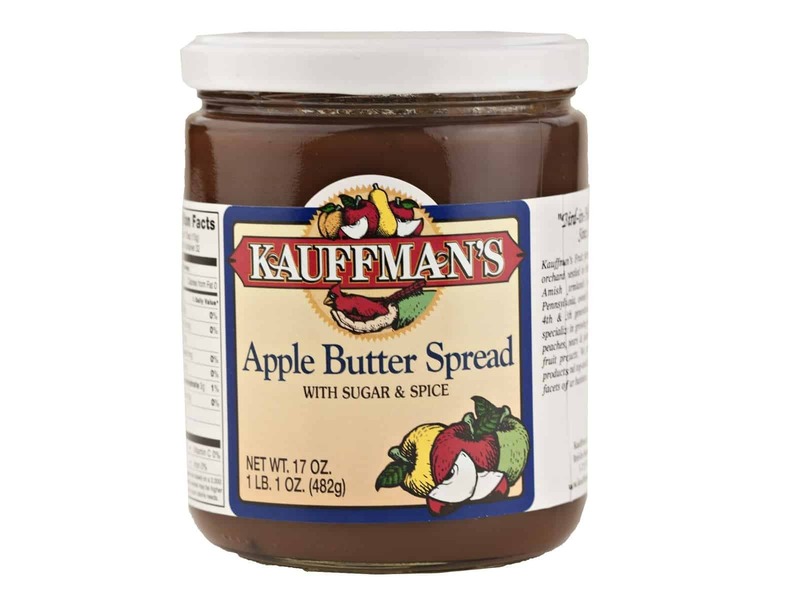 This delicious Kauffman’s Apple Butter spread will make you feel like you’re standing in the heart of the orchard! The sweetness of apples and sugar with a taste of cinnamon spice makes this apple butter perfect for use on breads and crackers.